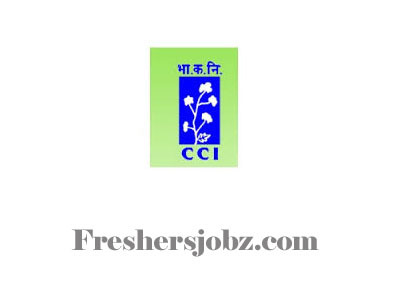 CCI Notification 2018.Cotton Corporation of India Limited has released a notification for the recruitment of Temporary Field Assistants/ Temporary Office Clerks vacancies.Check the eligiblity and notification prior to apply for the positions. Number of Temporary office clerk/ filed assistant jobs to be filled in Warangal Cotton Corporation of India is based on requirement i.e various. Maximum upper age limit for applicants is 27 years as on 01.10.2018. Age relaxation for SC/ST is 05 years, OBC is 03 years. Graduate degree holders from a recognized university having experience in cotton field can apply for the posts. A monthly pay of Rs.14,000/- will be paid for recruited candidates of the post. Through interview session selection of aspirants will be done. On 11th October 2018 along with all essential documents may appear for Cotton Corporation of India Limited Recruitment. General Manager, The Cotton Corporation of India Limited, 16-7-109, V.L.Chittimalla Complex 2nd & 3rd Floor, Near Fruit Market Road, Old Grain Market Road, lakshmipuram, Warangal-506002.